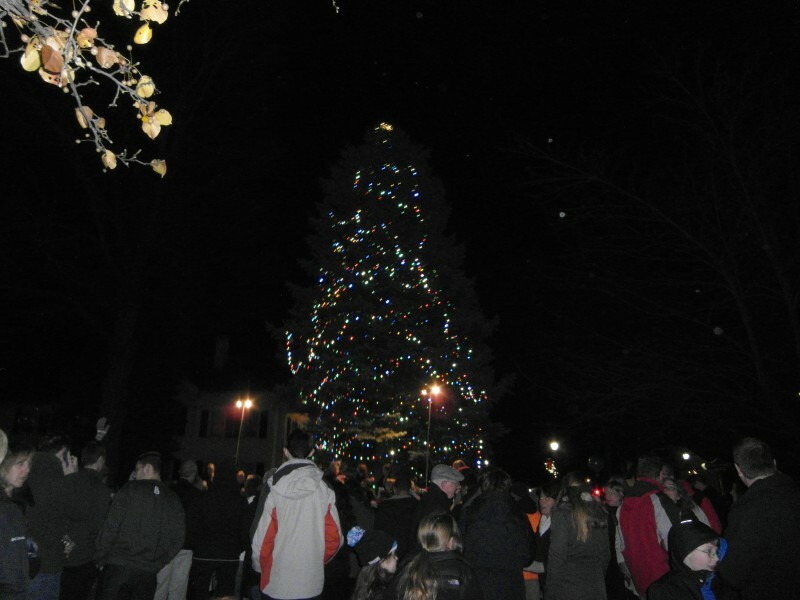 On December 4th, 2015, the annual lighting of the tree festival was introduced to Marlborough again. The event was hosted at the John Brown Bell. 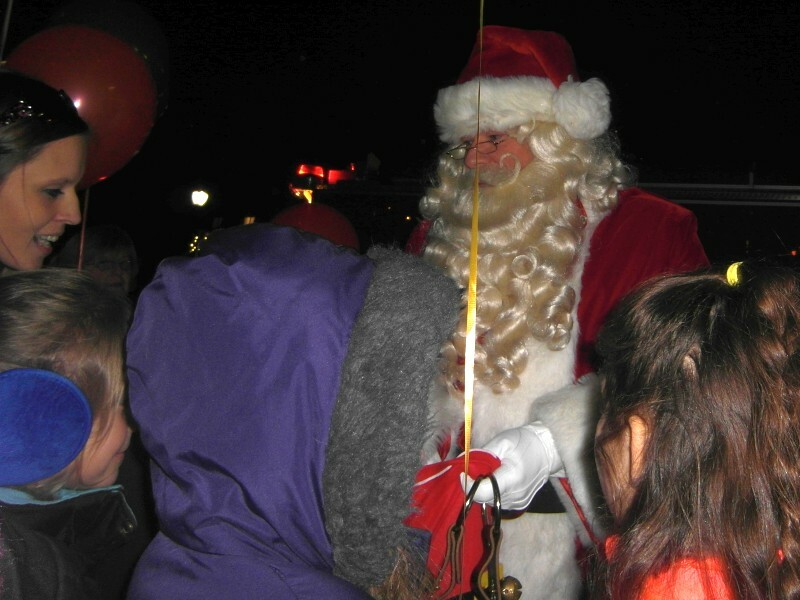 Santa came and gave out candy canes to all the kids. There was also free popcorn and HOT cocoa for all the guests. 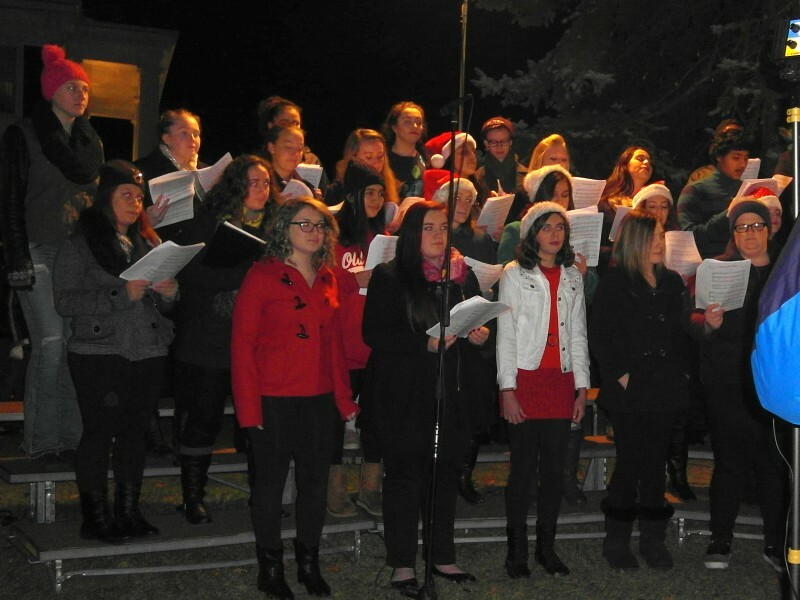 Marlborough's high school chorus joined the fun by singing many Christmas/New Years songs. 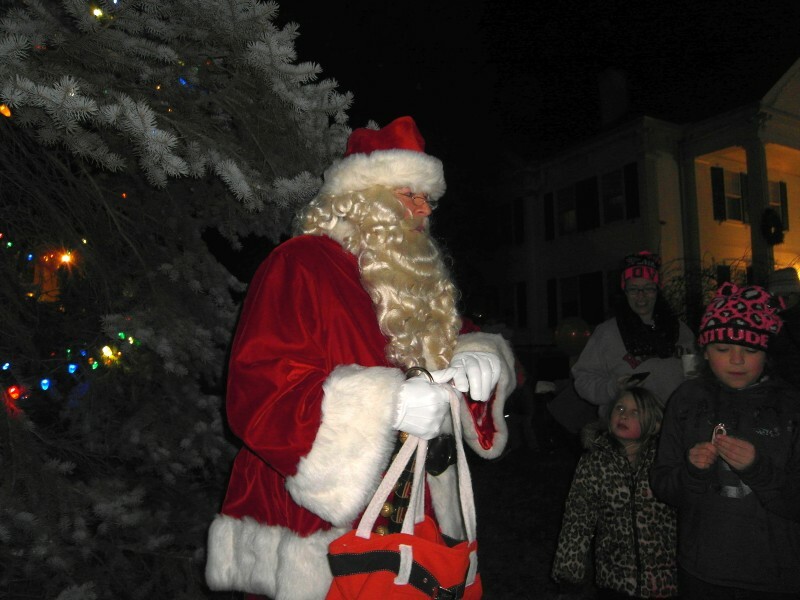 At about 6:30, the tree lit up the area and brought smiles to many faces. The event is a great way to enjoy a little Christmas joy.